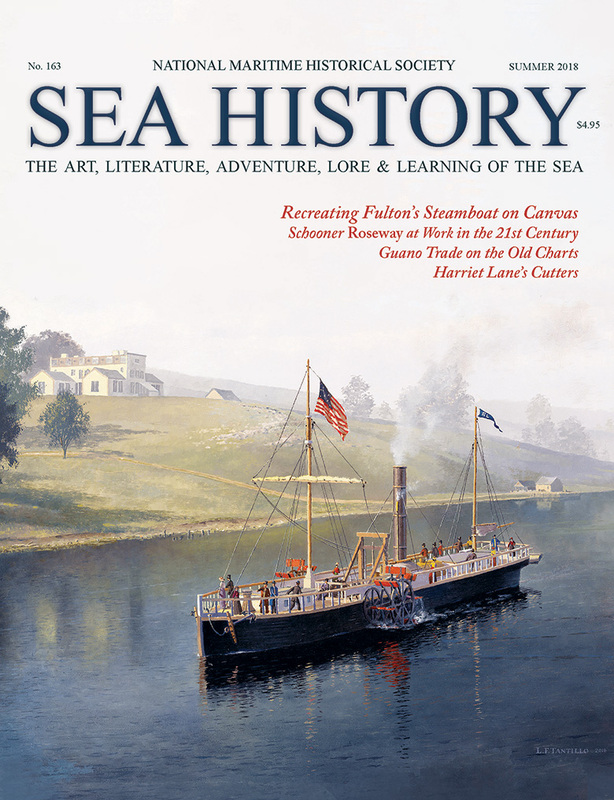 Sea History is a quarterly magazine published by the National Maritime Historical Society. 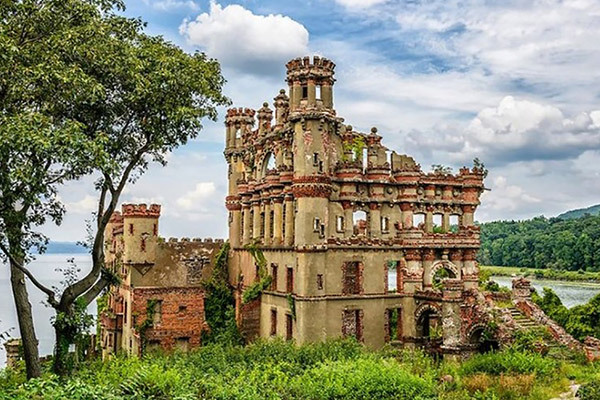 We emphasize, but are not limited to, maritime history and maritime preservation in the United States and, to a lesser extent, the rest of the world, from prehistoric times to the present. Articles should be written with the general reader in mind. 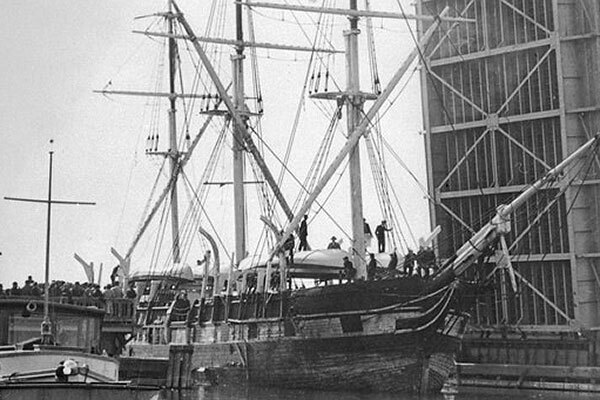 Our preferred topics include compelling stories from the history of the merchant marine and waterborne commerce, naval history, exploration and immigration, biography, shipbuilding, maritime support industries, port cities and towns. In addition, we regularly feature articles on historic ships and small craft and their preservation, plus archaeology, sail training, maritime educational programs, the building and sailing of replicas, and marine art. 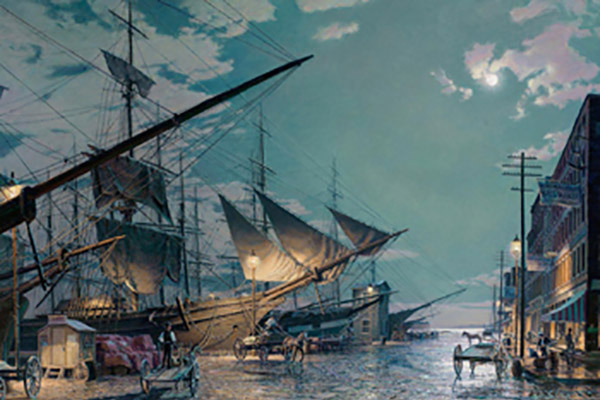 We welcome articles examining seafaring culture, lore and literature but we do not publish maritime fiction. 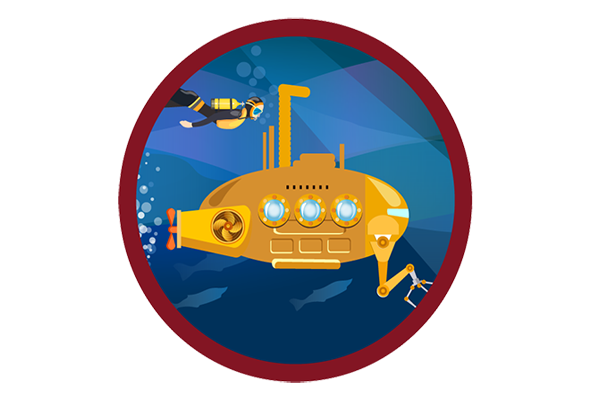 In addition to our main feature articles, we also encourage short entries (200–500 words) for one- to two-page features or for Ship Notes, Seaport, and Museum News, and Sea History for Kids. 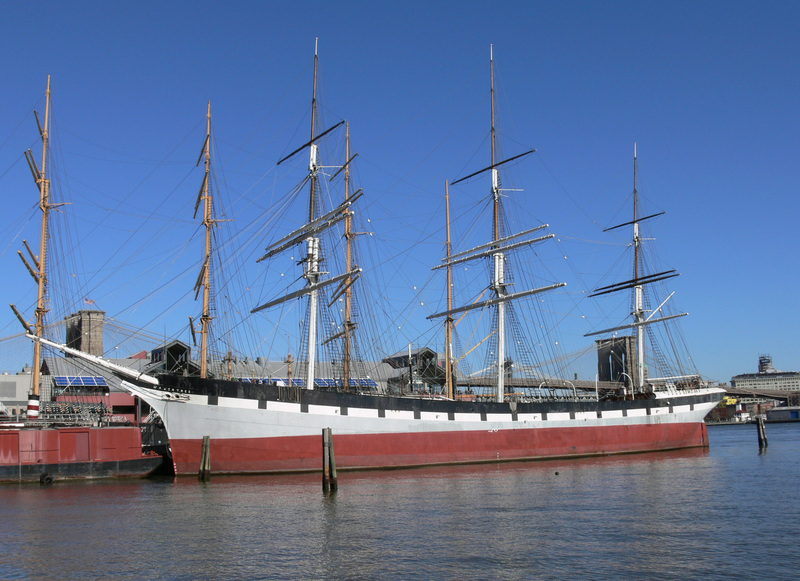 The National Maritime Historical Society does not pay for published articles and images. All materials are donated by the authors, collections, photographers, and artists. Manuscripts must be submitted electronically as a MS Word document attachment. Digitized images may be sent electronically via email, the file-transfer service Hightail.com or DropBox. Images must be high resolution (300 dpi or greater) and permissions and photo credits/sources must be included. Manuscripts for feature articles should be 1,200-3,000 words in length. Short articles from 500-1,500 words are especially welcome and often have better chances of being published sooner. Queries for article ideas are welcome at seahistory@gmail.com. UNSOLICITED MATERIALS WILL NOT BE RETURNED. If an article is accepted for publication, we will request originals at that time. A brief biographical statement about the author (one or two sentences) is also appreciated, as well as all contact information. 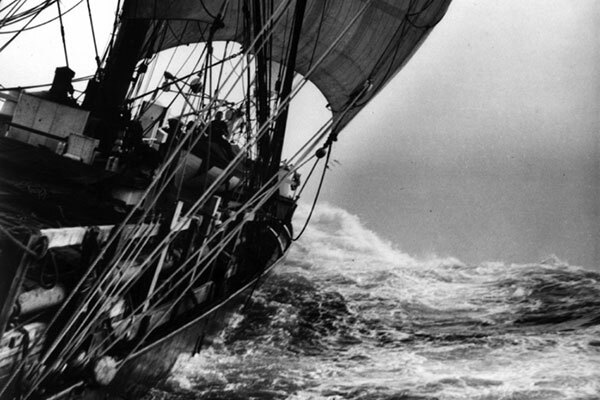 Email submissions to: seahistory@gmail.com. Please put “Article Proposal” or “Article Submission” in the subject line.